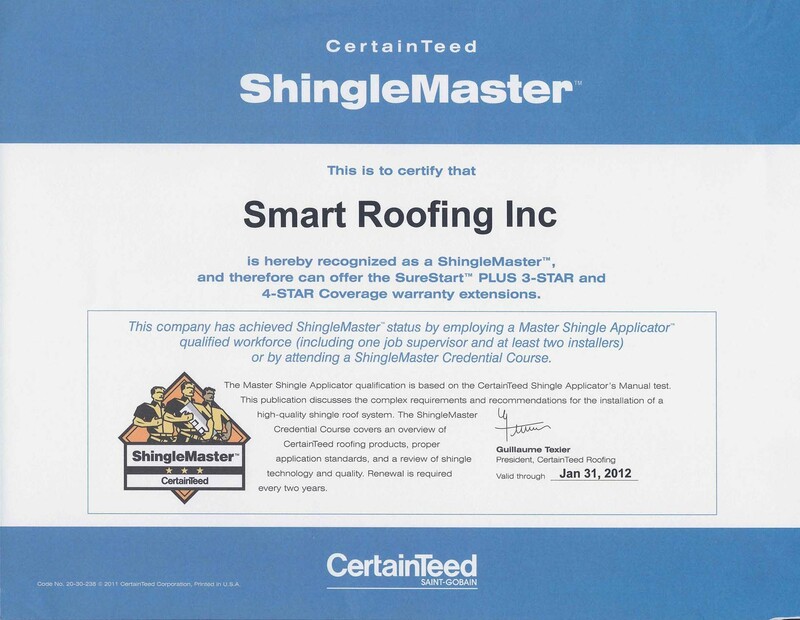 Importance of Ventilation to Roof Shingles |Roofing MississaugaSmart Roofing Inc.
To ensure a longer lasting roof, it is important for homes in Toronto and the GTA to have a proper and balanced ventilation system. Ventilation is a system of intake and exhaust in your home that creates a flow of air. A proper and balanced ventilation means having proper intake air at the soffits and exhaust at the roof vents that result in your attic temperature being as close to the outside temperature as possible. Having this balanced ventilation system will prevent moisture build up in your attic which could lead to wood rot, mold formation and mildew. A proper roof ventilation system includes soffits, baffles, attic insulation, and roof vents (ridge vents, bathroom vents, and kitchen vents). 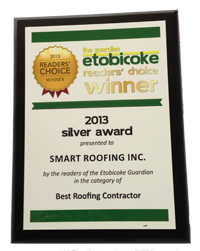 Having proper ventilation is important to preserving the life of your roof shingles. 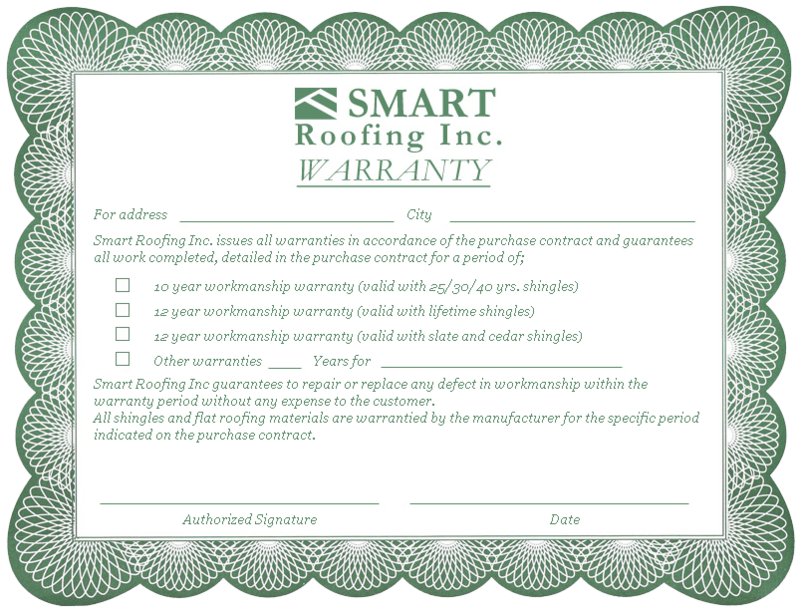 In fact, many roof shingle manufacturer’s warranties will require the installation of proper ventilation for eligibility. If you have concerns about the adequacy of your home’s ventilation system, please don’t hesitate to contact us and we will look at your entire roof system.